3 stores, all within minutes of each other, for the quickest makeover your home has known. 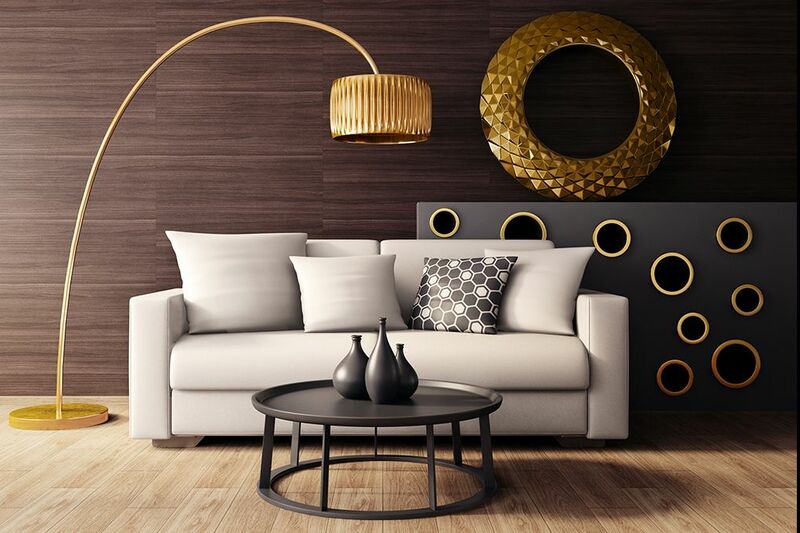 The kitsch art home décor brand promises to transform your home into a colourful canvas that reflects the festive mood very well. 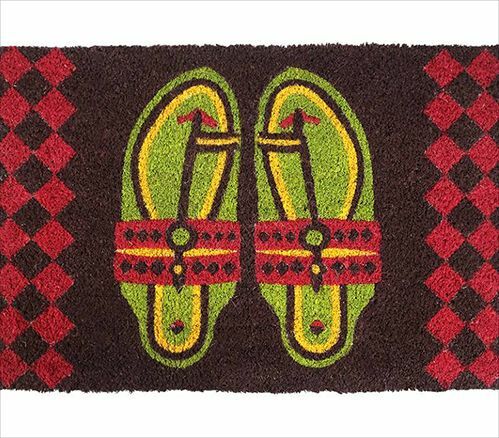 From funky doormats in shades of marigolds to neon cushions in royal Indian motifs, each piece radiates a warm and welcoming vibe; perfect for when you want to plan a quick makeover that can be put away post the festive season for the year after. 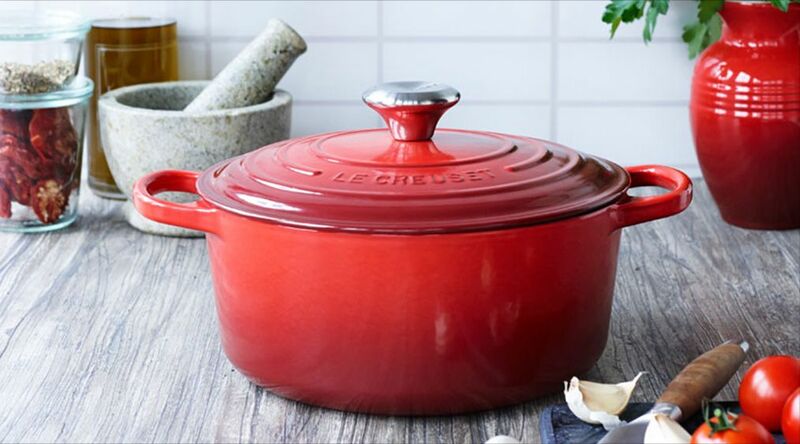 The French brand known for cast-iron cookware, Le Creuset is the store to visit if festivals are your excuse to host giant dinners and wine evenings. Their stoneware casseroles come in 8 colours, perfect for when you want to present multiple dishes in serveware that’s equally high on variety. If you fall into the latter category, their wine accessories will leave you floored.